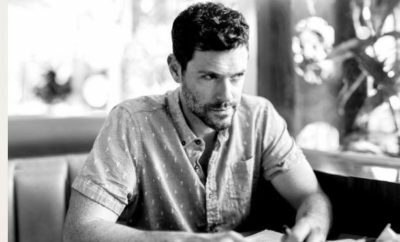 You may recognize Brendan Hines from his TV appearances on ‘Scandal’, ‘Lie to Me’, and ‘Suits’. Now, we’ll be seeing him star as Superian, a superhero with issues on Amazon’s comic book inspired show, ‘The Tick‘. That’s not the only thing going for Hines, the artist chose to drop his new single ‘Average Is’ today in order to coincide with the premiere of his new show. We had the opportunity to listen to different bits of the song, and we can comfortably say this album will truly showcase Hines’ story telling and creativity. Brendan is super excited for the release of his album in October and for fans to finally hear his new single. “I don’t remember what song was playing that day; probably something by Elvis Costello or Midnight Oil or Ian Dury or Dire Straits. What I do remember is the utter novelty of feeling completely free to be myself with myself, and with the words I knew by heart but could only scream at this volume when alone and at this velocity”, he says. Hines says he wanted to make a record that conveyed some sense of that feeling, and we truly believe this album will do just that. 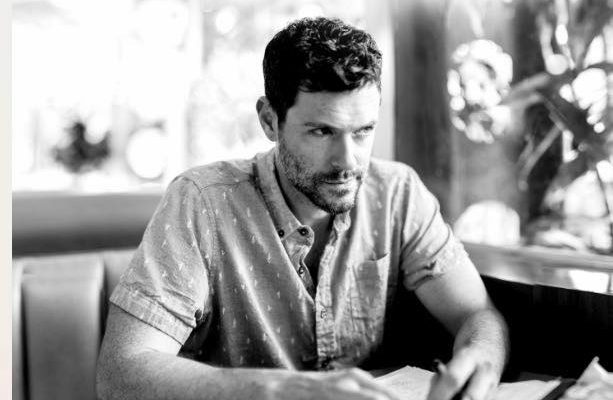 Make sure to head on over to Spotify to hear ‘Average Is’ and connect with Brendan Hines on social media! Next Story → Taylor Swift Premieres “Look What You Made Me Do” Music Video! VooDoo Releases Their 20th Anniversary Festival Lineup!